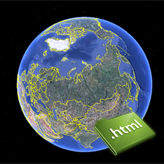 To open an HTML file with HTML editor you should select “File/Open” from top menu and browse to the location of your HTML file. 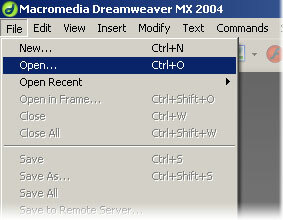 Another way to open file is just drag and drop it from file browser to your HTML editor window. 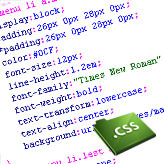 Other ways of file opening, such as copy and paste, may cause HTML structure damage and are not recommended. 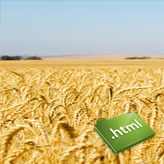 This entry was posted in Working with HTML and tagged HTML. Bookmark the permalink.